Over the last 20 years, Propaganda has established its proven, strategic approach to transforming brand and business equity based on a unique business model and set of guiding principles, that challenge those of the traditional agency sector. We out-think, rather than outspend. We develop strategic and creative recommendations that are business-fit, not budget-fit. We believe that ‘knowledge’ before ‘assumption’ is the only route to a successful strategy and business results. We therefore operate a No Pitch policy. Finally, we believe that, only by working in close proximity to a business at a senior level, can we drive true business results and make a real difference. This creates long-term client relationships and avoids typical agency churn. Which is better for all sides. 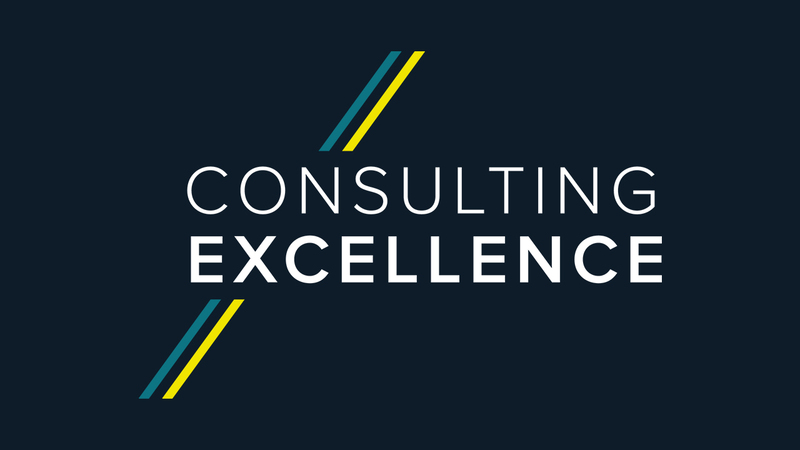 Our award-winning creative and strategic brand consultancy has helped clients unlock transformational business growth. We’ve done this for Clipper, FMG, The Car People, Boost Drinks, Seabrook Crisps, ghd and many, many more. We’ve even done it for ourselves. In 2008, Propaganda took the unique step of launching its own brand – the colour cosmetics business, Illamasqua – which has established itself as an iconic global brand, sold in over 300 outlets and acknowledged as the fastest growing make-up brand in history. So that’s us. We’re Propaganda and we mean business.